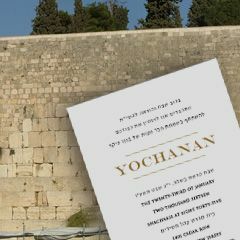 Hoshanos booklet illustrated with a Lulov and Esrog on the cover. 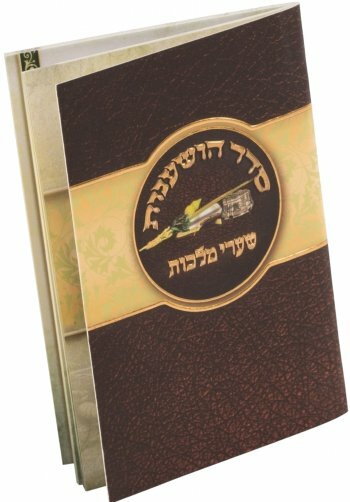 Content includes Seder Ushpizin, Netilas Lulov, Seder Hallel, Seder Hoshanos for all the Holiday as well as Birchat Hamazon and more.. Size: Width: 2.75" Height: 4"